A Position defines a specific job Slot within a Company and usually starts with the Position of the CEO, having the CIO,CFO, CTO etc. reporting to him. The next Position e.g. Vice President Sales then Reports to the CFO. 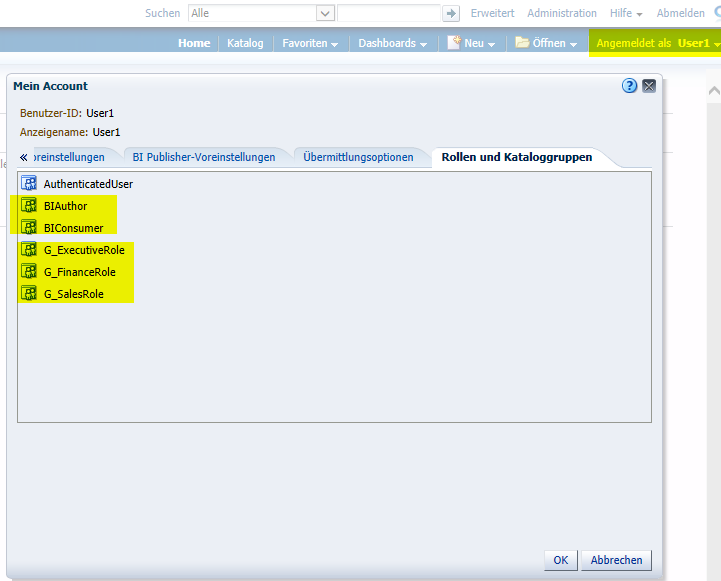 Most Objects in Siebel like Opportunities, Marketing Campaigns etc. are associated to a Position and not the Employee. However, a few Objects which are shorter lasting like Activities, Service Request etc. are associated to an Employee directly. 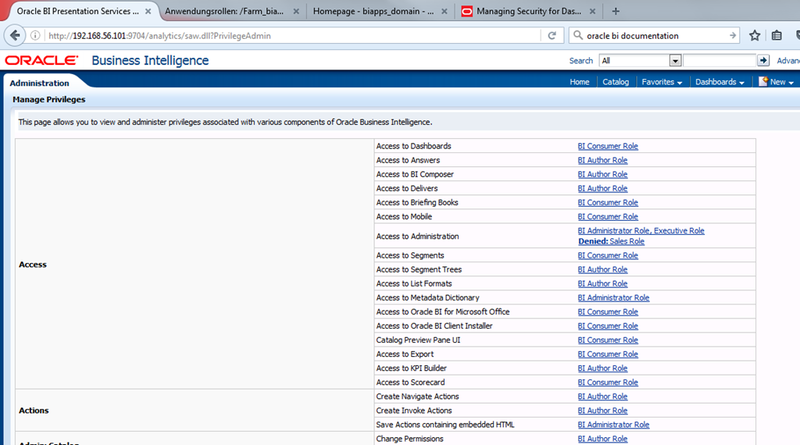 It is Important to note that the Concept is called Primary Position/Owner based Security. Thus, there is no either or. Depending on the Object either the Position linkeage or the Owner Linkeage will be used and the Position Hierarchy will always be respected even if Objects are linked to Owners. It’s also possible to have two Employees sharing a Position at the same Point in Time, but only the Primary Employee will be able to see the data within the Analytical Application (BI Apps). 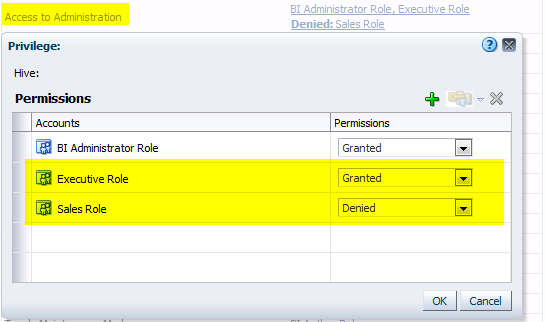 This is because the Position Hierarchy (W_POSITION_DH) will be used to limit the Visible data based on the Position within the Hierarchy and the Primary Employee is an Attribute of that Position. 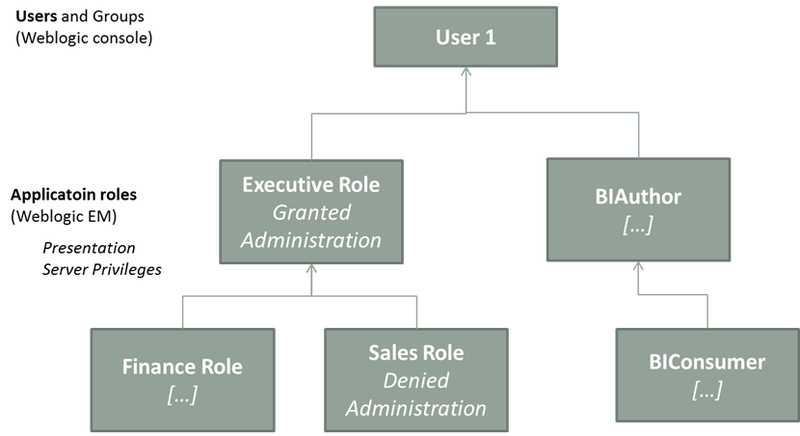 Thus, it’s not possible to have a many to one Relationship in this Hierarchy, but only one Employee (the Primary) as a Descriptive Attribute of the Position Hierarchy. E.g. the West Rep1 Position does only have the Primary Incumbent in the Position as a descriptive Attribute to the Position. 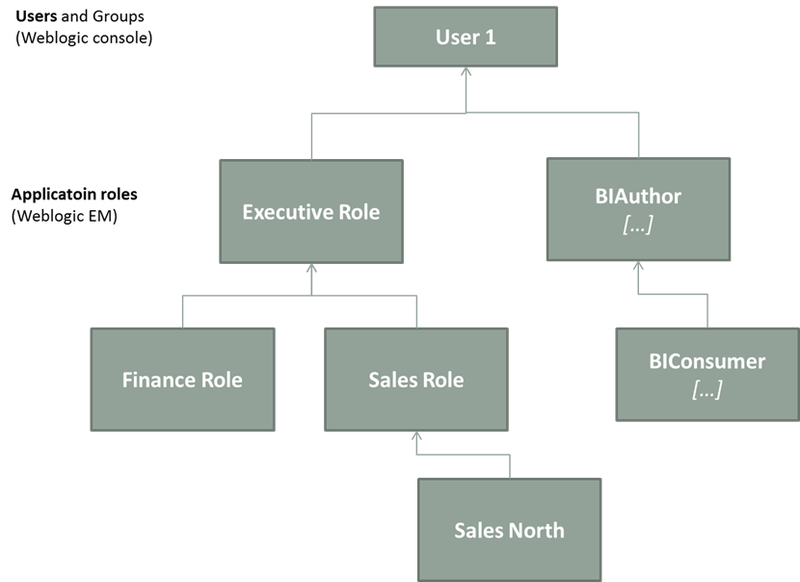 The above Query is for the Position that is located at the top of the Hierarchy. Note that the Login is used to compare to the login, thus the Position Incumbent. Hence, if multiple Employees share the same position only the login (Employee) that is the Primary Employee will have access to the data. Other Employee’s won’t have any! 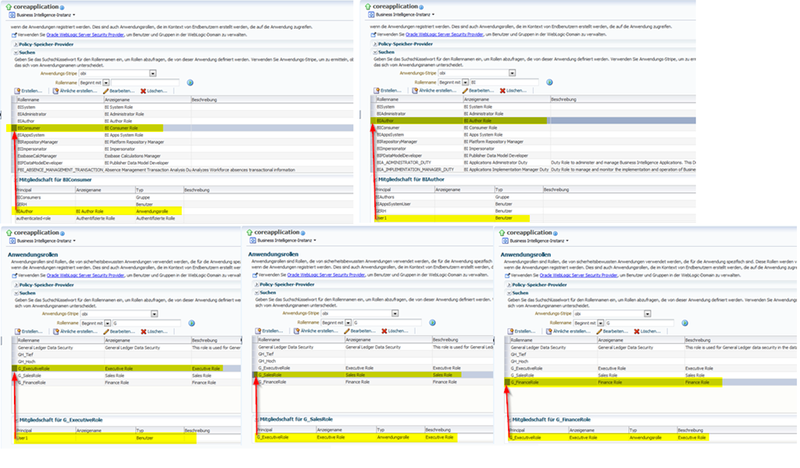 All of this is steered through the Position Security Hierarchy within the Business Model Layer of the BI Admin Tool (.rpd) using the INDEXCOL Function on the “Dim – Position Security” Dimension. 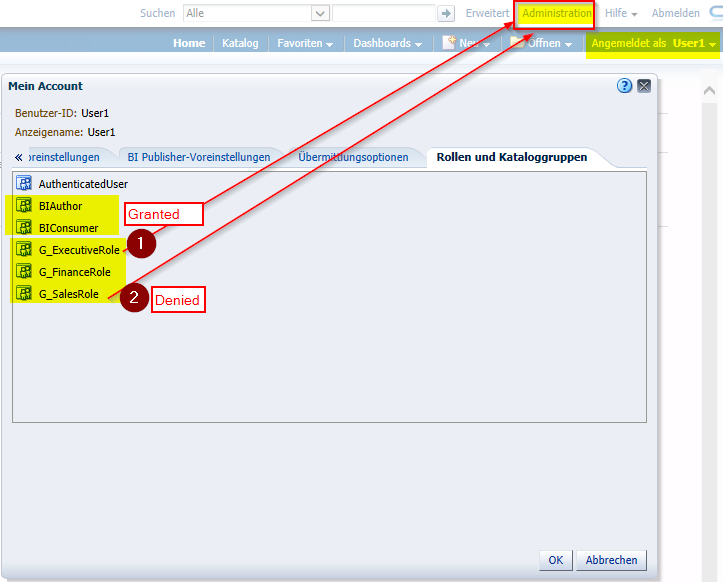 This means that one Employee can see always “his” correct data even for Objects which are linked to positions e.g. like Opportunities.